While mainframe servers have been fast, agile and resilient to support high-end workloads such as mission-critical virtualization, big data/analytics and SAP for quite some time – mainframe servers are not for everyone. IBM’s latest enterprise server options are the superior option to mainframe servers – as they’re ideal for virtualization and offer a lower total cost of ownership (TCO). 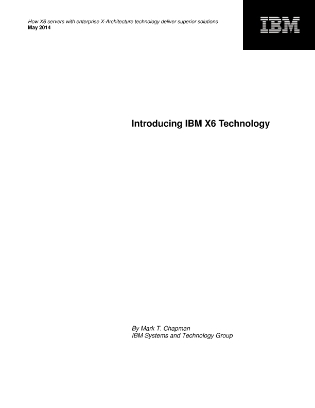 Access this exclusive, in-depth resource to uncover the key features of IBM’s enterprise technology and discover why they are more reliable, scalable and easier to manage than other options.